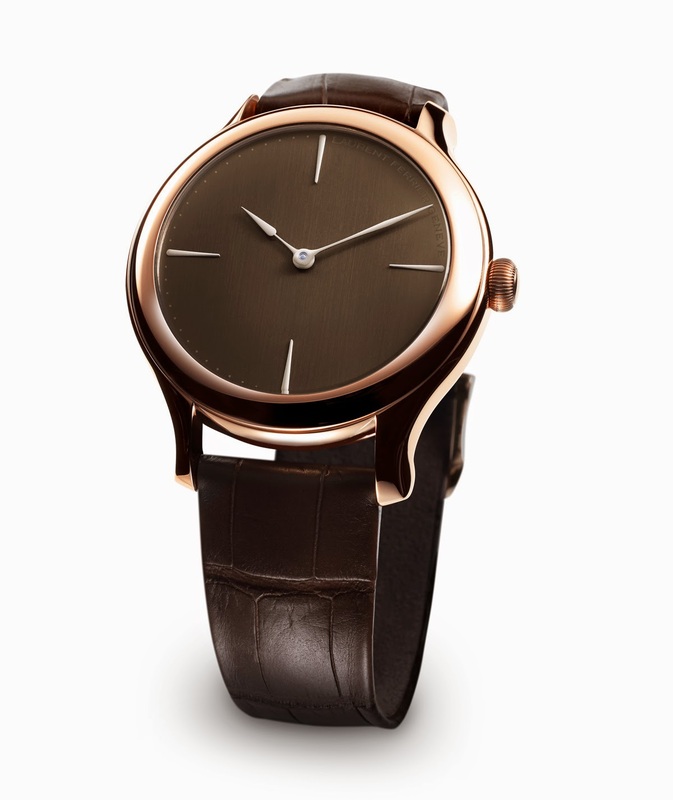 To celebrate its fifth anniversary, Laurent Ferrier created a special series revealing the passion of its founder for chocolate. 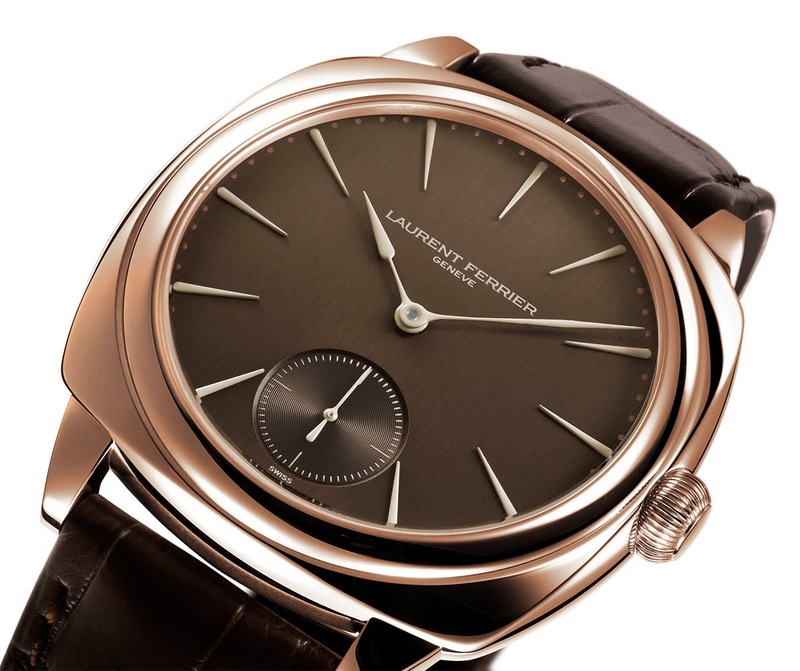 For this Chocolate Anniversary Series all the models of the Laurent Ferrier collection will be equipped with an intense chocolate brown dial graced with white chocolate-toned hour-markers and 'Assegai' hands. The vertical satin-brushed dials will be framed by red gold cases, a well-balanced combination where warm tones dominate. 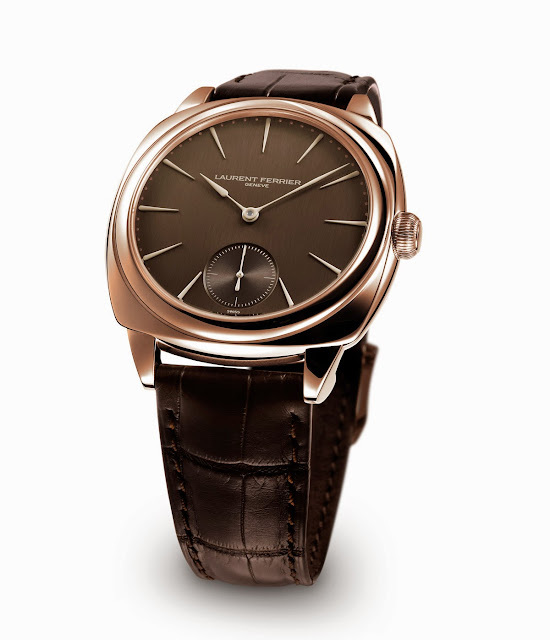 Since the presentation at Baselworld 2010 of the first Laurent Ferrier watch, winner of the first prize in the Men's Watch category at the Grand Prix de l'Horlogerie de Genéve, the brand based in Plan-les-Ouates earned the highest respect of collectors and watch enthusiasts for the quality of its timepieces and the exceptional finishing of the manufacture movements. 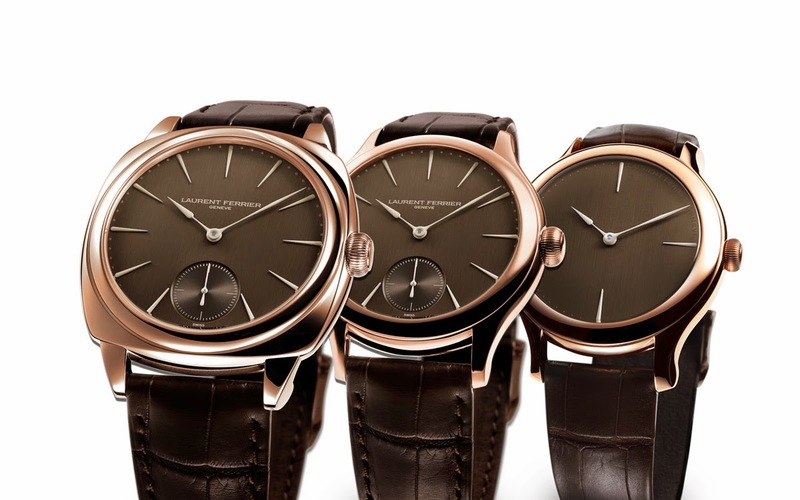 Laurent Ferrier Chocolate Anniversary Series. To celebrate its fifth anniversary, Laurent Ferrier created a special series revealing the passion of its founder for chocolate. 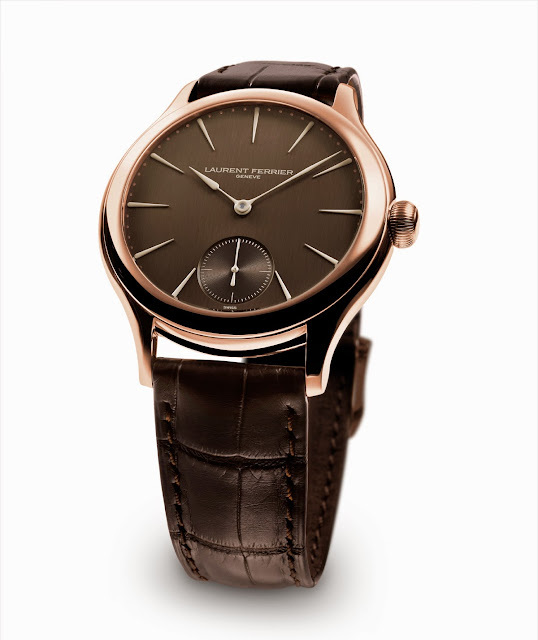 In fact, for the Chocolate Anniversary Series all models of the Laurent Ferrier collection will be equipped with an intense chocolate brown dial graced with white chocolate-toned hour-markers and 'Assegai' hands.